Mookkie | The Pet Bowl with A.I. 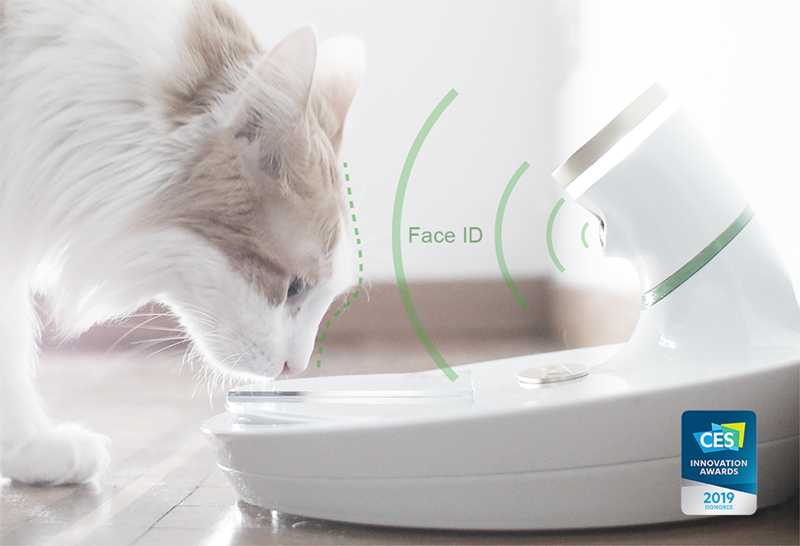 Mookkie™ visually recognizes the associated pet and opens the flap to feed exclusively him or her. Associated to one pet also with a personalized style, Mookkie™ bans domestic “food thieves” assuring to its pet the right amount and quality of daily food. 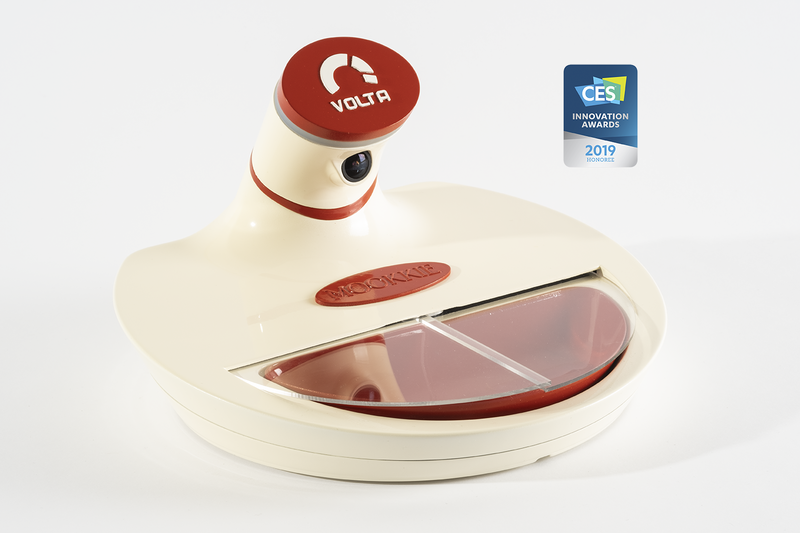 Volta® Artificial Intelligence (volta.ai) powers the visual recognition system of Mookkie. A front-facing camera sees the approaching animals. The images from the camera are processed through a deep neural network that establishes if the approaching animal is the pet associated to Mookkie – this authentication systems reminds the face-unlock available on newer smartphones. The flap over the bowl gets opened only when the paired pet is nearby Mookkie™. The technology of the bowl is patent pending. Mookkie™, thansks to its simple design, fits well in everyday’s domestic environment. Mookkie™ has been designed with the two users in mind: the pet and the owner! The food bowl is removable, easy to grab, and self-centring during re-positioning thans to a magnetic mechanism.The internal shape of the bowl is very ergonomic, reachable in every point also from flat-faced cats. The food is guided by gravity to the center of the bowl. The design is registered. Mookkie™ bans domestic “food thieves” including pets different from the authorized one, birds, wild animals and even babies. All the bowl internal surface is visible by the camera, in this way Mookkie™’s A.I. is always aware of the status of the food. 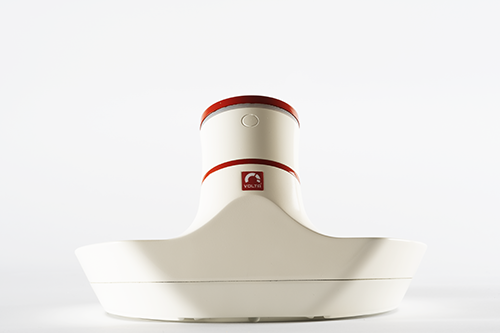 This feature makes possible to send notifi-cations and short video clips to the owner; the Mookkie™ APP has been monolithically designed to fit this scope although connecting Mookkie™ to the Inter-net remains at the owner’s discretion. At night a very soft and gradual light al-lows to the pet and the user to locate the bowl, the temperature of the light is warm and contains an IR component; this feature could be adjusted to fit the pet preferences and sensitivity to light. The sliding flap, made of transparent polycarbonate. Furthermore, the closure keeps the food fresh and keeps bugs, flies insects away. The base of Mookkie™ features an anti-ant system. The product is made through injection mold of atossic material; the bodywork is made of polypropylene to allow multiple colours, while the food bowl is made of PETG, resistant to hurts and chemical agents. The geometry of the bowl invites the allowed pet to eat frontally, while keeping away other animals arriving from the back and from the side of the bowl. It’s clear that the design completely meets functionality. Super easy to setup, and extremely easy to use. Simple to clean and maintain. Personalized colours and personalized label with pet’s name are available. Durable by design. CTA’s report “Pet Technology Ownership, Use and Perceptions study” (April 2018) highlights that pets are an integral part of the American family. A survey by the American Pet Products Association found 68 percent of U.S. households own at least one pets, spending nearly $233 billion in 2018 on pets technology. CTA believes the U.S. pet technology market is poised for double-digit volume and revenue growth heading into the next decade: a rapidly emerging market of electronic and connected solutions helping owners care for, train, feed, monitor and play with their furry friends. 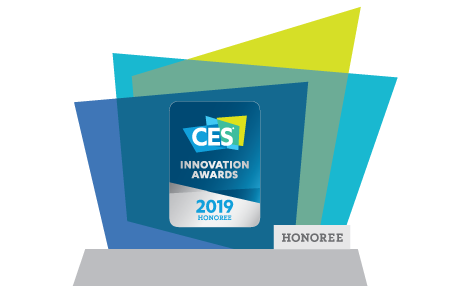 Mookkie is Ces Innovation Award Winner!